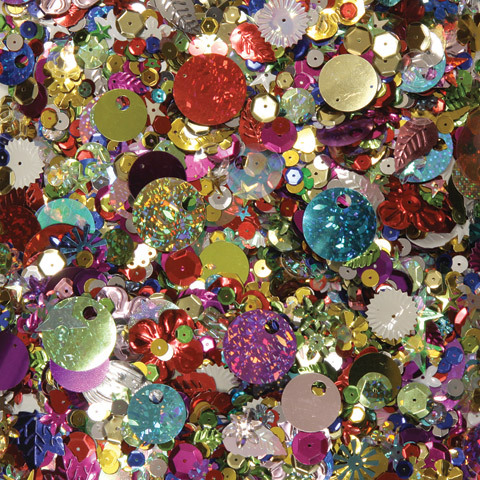 Imaginations are inspired with this assortment of sequins and spangles. This 1 oz. bag contains various styles and colors.